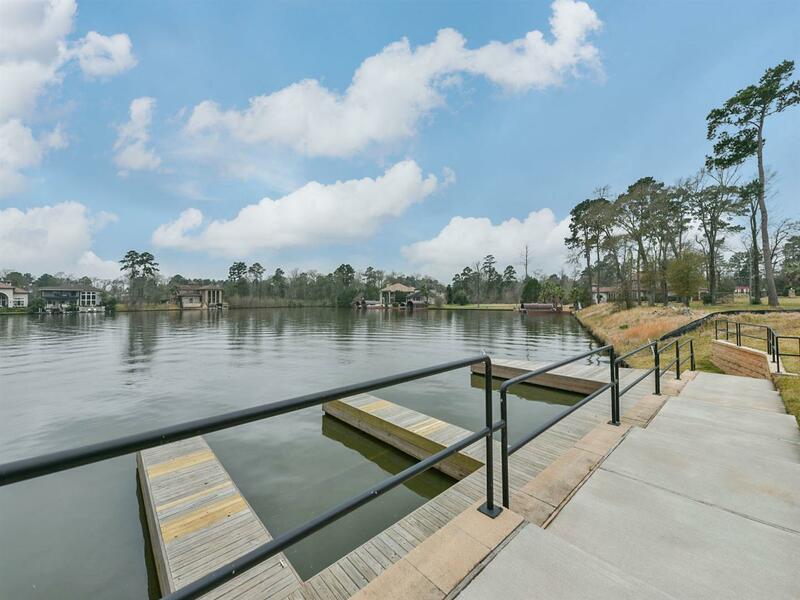 Lake living or just a weekend home, Royal San Marino is one of the last waterfront developments on the south side of lake Conroe. 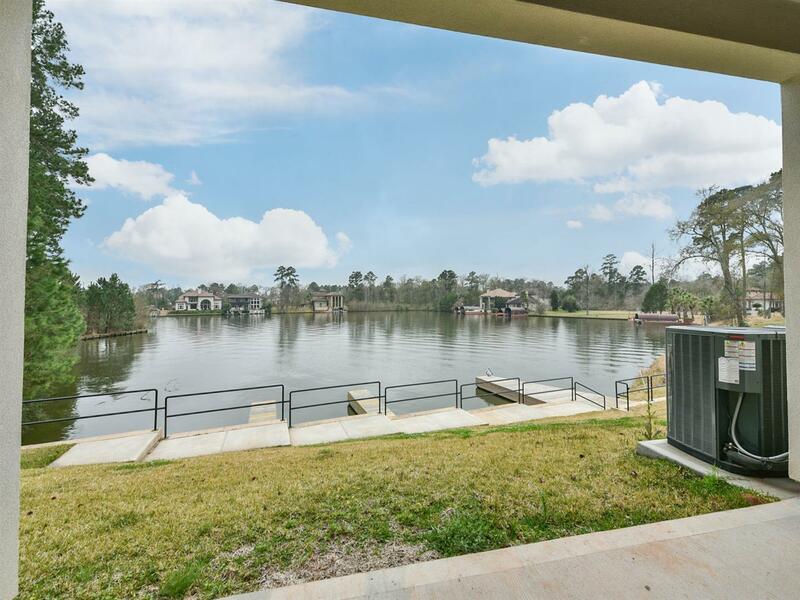 It boast direct access to the lake from a protective cove, included private boat slip and 300 ft. boardwalk. 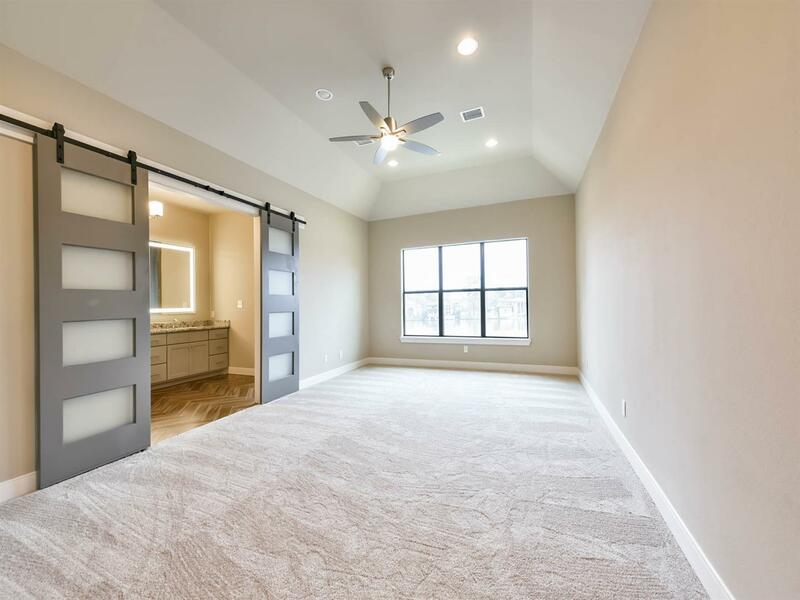 This custom designed townhome brings a new level of sophistication and style to the lake and is filled with impressive features. Our design team has spent endless hours organizing many custom options, colors and upgrades to make your home feel more like home. 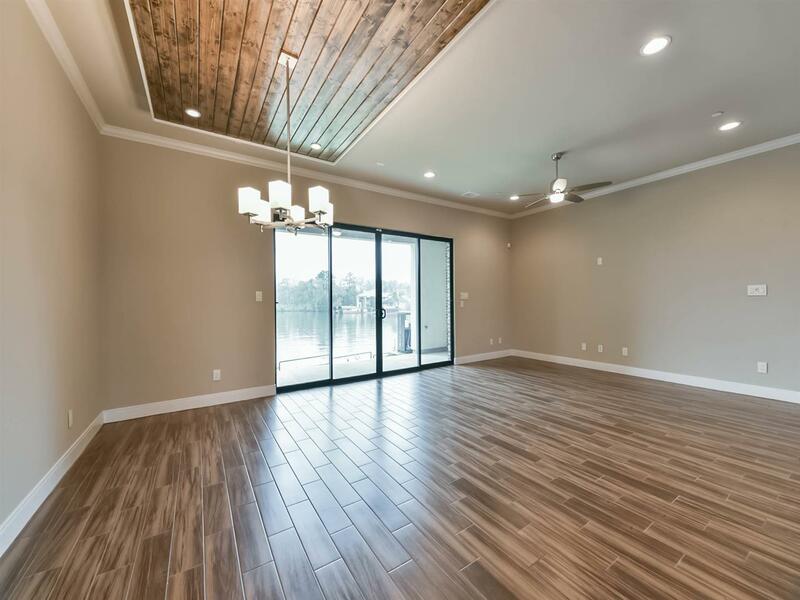 You will find these interior selection options pair well together and fit a wide range of personal styles. 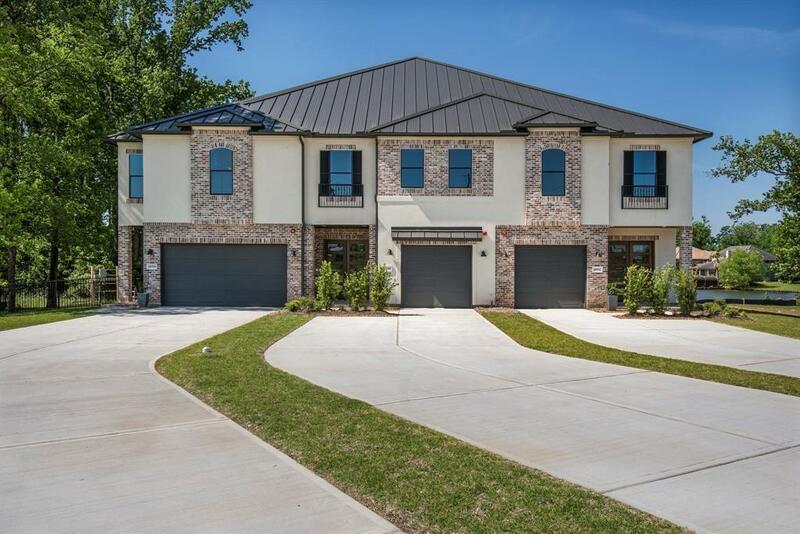 Easy access to restaurants, shopping, entertainment and quick access to I-45, The Woodlands and surrounding areas. 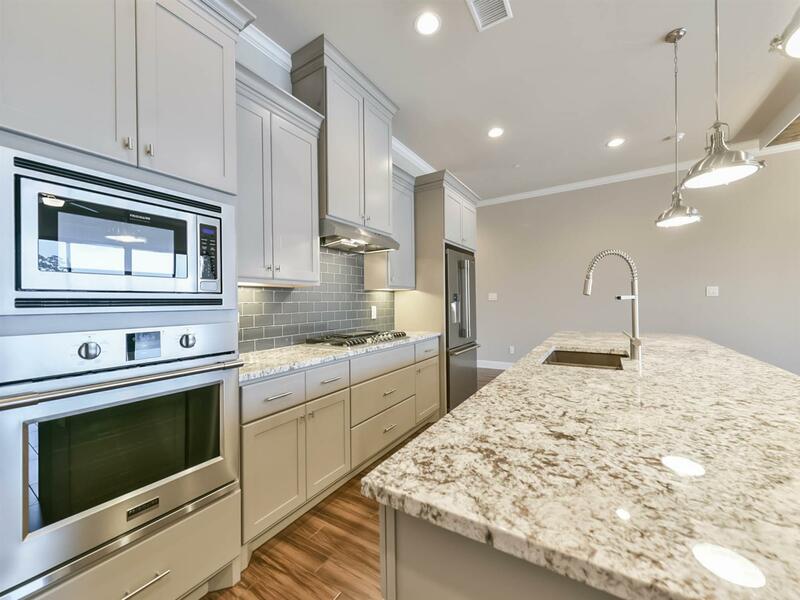 Enjoy true water front living by taking a quick cruise on your boat and stopping by the many restaurants, shops and attractions the south side of Lake Conroe has to offer-without ever crossing the main lake.